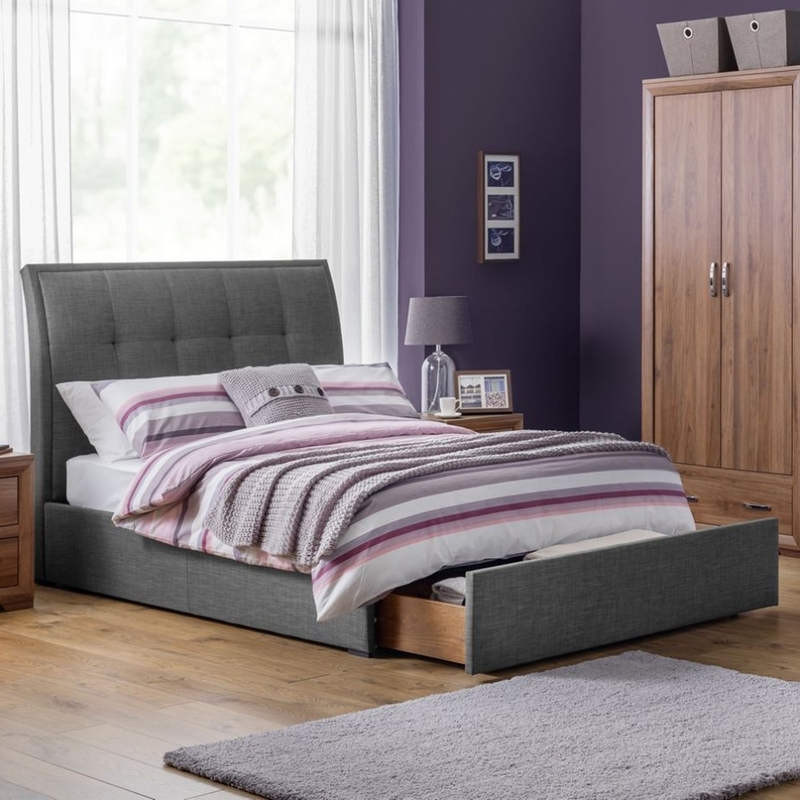 Make your home feel a lot more modern and furnished by introducing this magnificent Buckingham Fabric Drawer Bed. This drawer bed has a lovely design that'll be sure to create a warming and welcoming environment in any home. The combination of the grey fabric and hardwood looks very modern and stylish.